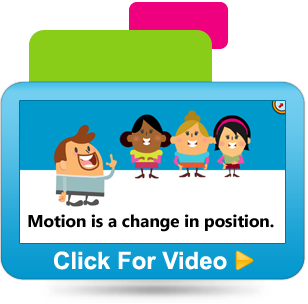 Great for 3rd – 5th review! 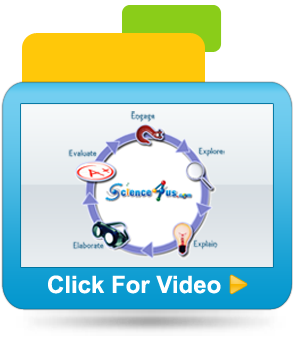 Science4Us is a comprehensive web-based digital science curriculum for elementary students that includes all of the components necessary for teachers and parents to provide an exemplary science experience for all learners. It is standards based using the inquiry-based 5E Instructional Model. Each module follows the same 5E structure. The first three E’s; Engage, Explore and Explain, are each represented by an online activity as well as an offline activity, followed by multiple Elaborate activities designed to provide cross-curricular opportunities for students to extend and broaden their knowledge and understanding through new experiences. Finally each module includes an interactive Evaluate to assess student learning gains. Science4Us recognizes that not all classrooms are created equally. As such, the curriculum is designed to be flexible in nature and able to meet the needs of individual classrooms without adding additional software. Teachers can implement the curriculum using one computer for a whole group lesson or several computers for small group instruction. 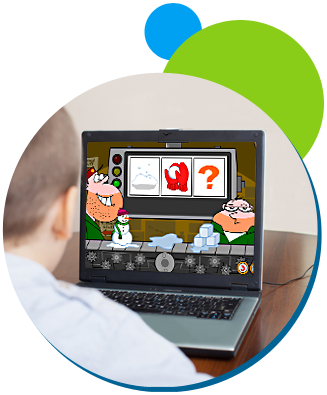 Also, because Science4us is web-based, students can access Science4Us individually in a media center or even at home on the family computer. Use science content as your vehicle to teach literacy skills. 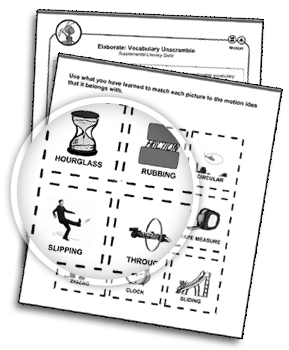 Download literacy skills worksheets customized to each module within the lesson plans, as you plan your lessons for the week, or access a library of activities that you can customize to your classroom. 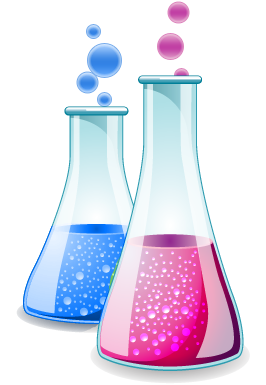 Find out more about how Science4Us meets the Common Core State Standards. Just as students have been far removed from science for so long, so have the teachers who are supposed to find a way to squeeze science into their class time! And that’s why part of the mission of Science4Us is to provide a curriculum that increases teachers’ comfort with AND commitment to teaching science. Find out more about the professional development resources available for teachers! 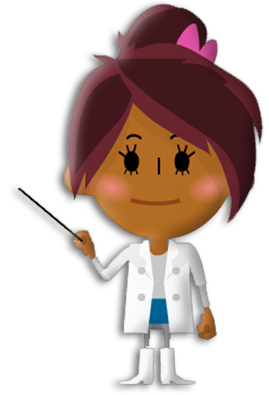 The Science4Us lesson plans are a one stop resource for preparing for your science class time. 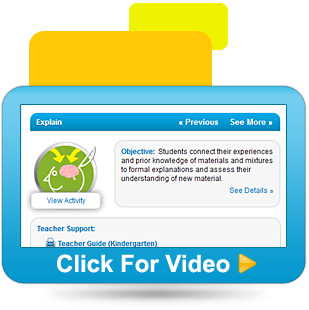 The lesson plans include activity previews, a suggested sequence for the activities, an approximate time-frame for each session, details about the objectives of each activity and informative videos. Track student progress with automated student reports. 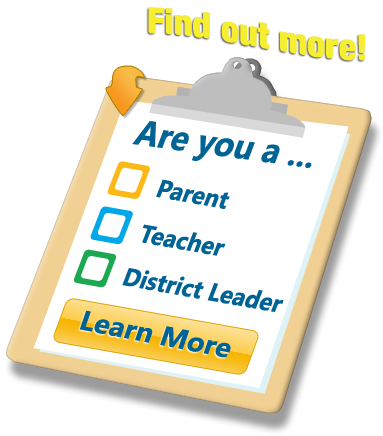 Within the student reports, you can view activity completions, percentages received on scored activities, student answers to the evaluations, and student notebook entries.